Each year, the experts at Edmunds.com evaluate various models and vehicle brands to determine which hold the best value for the money. The Edmunds.com Best Retained Value Awards recognize those brands and vehicles which retain the highest projected residual values after five years using the website’s True Market Value price when sold new. This year, unsurprisingly, Toyota was named top non-luxury brand, with four models taking home the top prizes in their respective segments. Toyota was the only brand to have four separate models named as top picks. 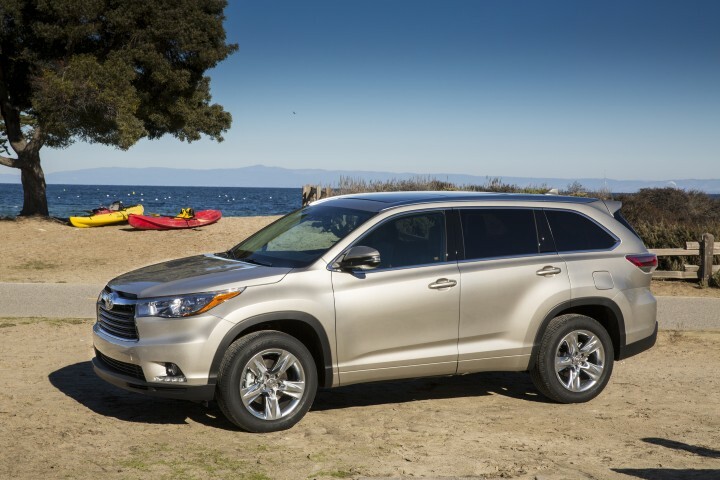 The Tacoma and Tundra came out on top in the Midsize and Large Truck segments, while the Highlander took top place in the Midsize SUV segment and the Avalon was named best Large Car. Toyota had a projected 52.4% residual value after five years—a full 5.5% ahead of the top luxury brand, Acura. In addition, Toyota’s luxury Lexus brand had two models named best value—the GS 350 and the GX 460.